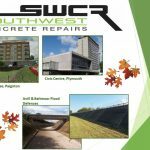 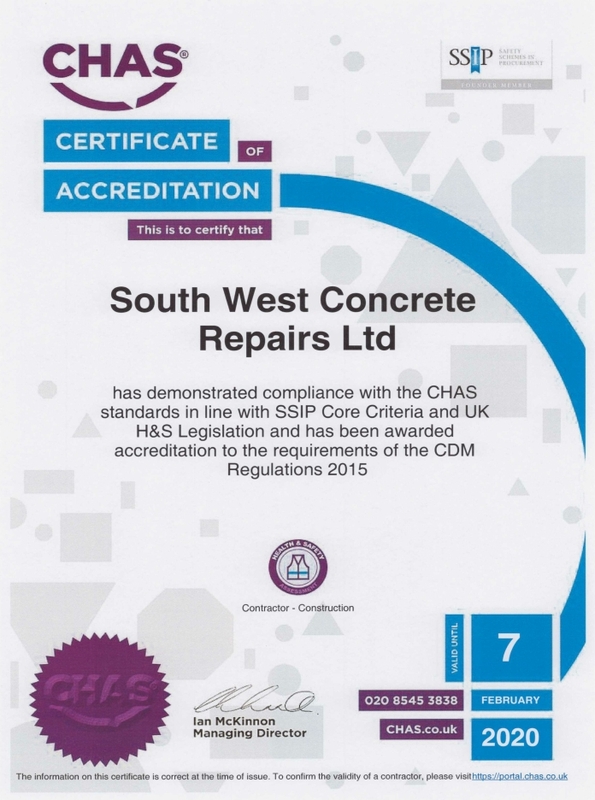 South West Concrete Repairs Ltd takes very seriously the responsibilities laid out in the Health & Safety at Work Act 1974 and subsequent legislation, and has established specific policies which give clear undertakings to conform to current legislation. 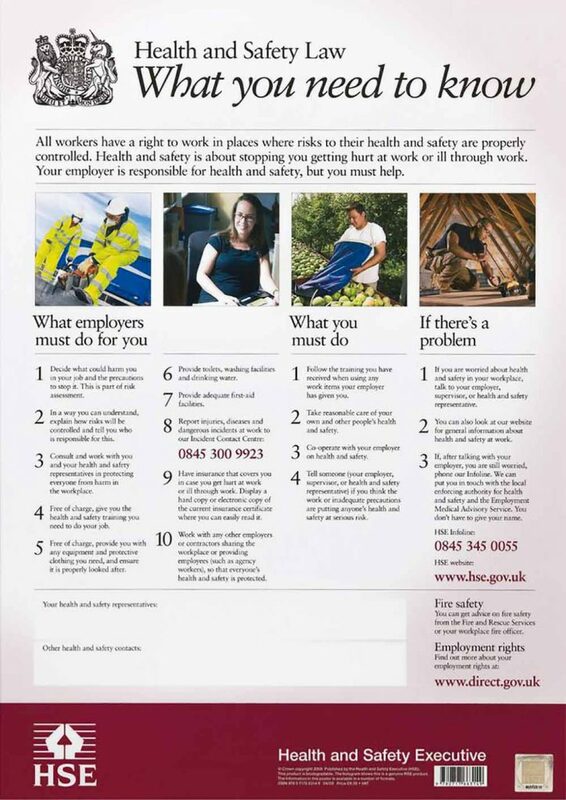 The company has a definite commitment to providing and maintaining a safe and healthy working environment for all its employees, sub-contractors, the general public and anybody else who may be affected by our activities. 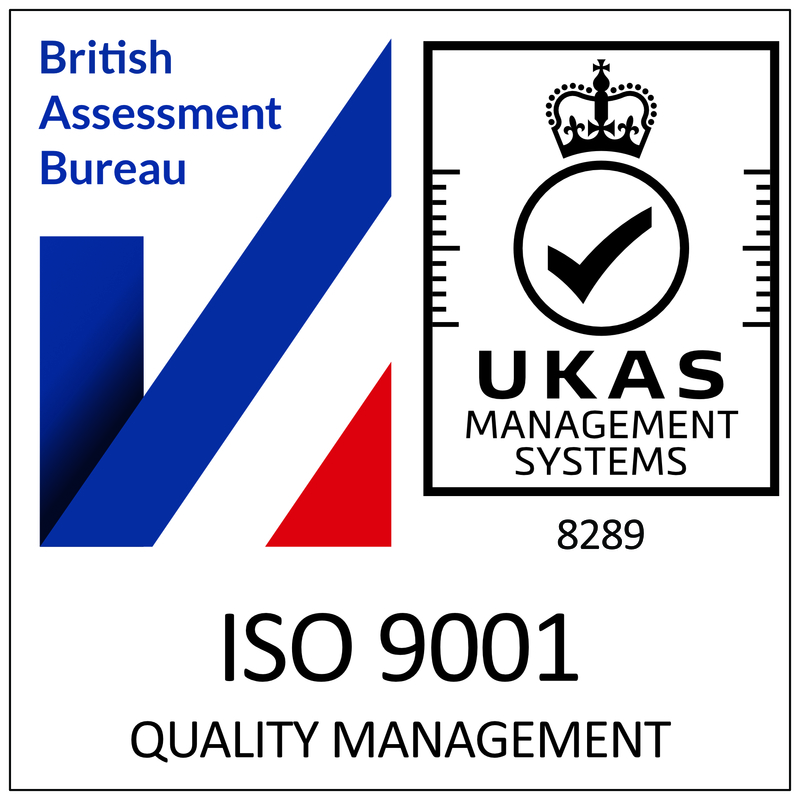 To this end the company has set up procedures to deal with Health & Safety issues which are part of the company quality management system. 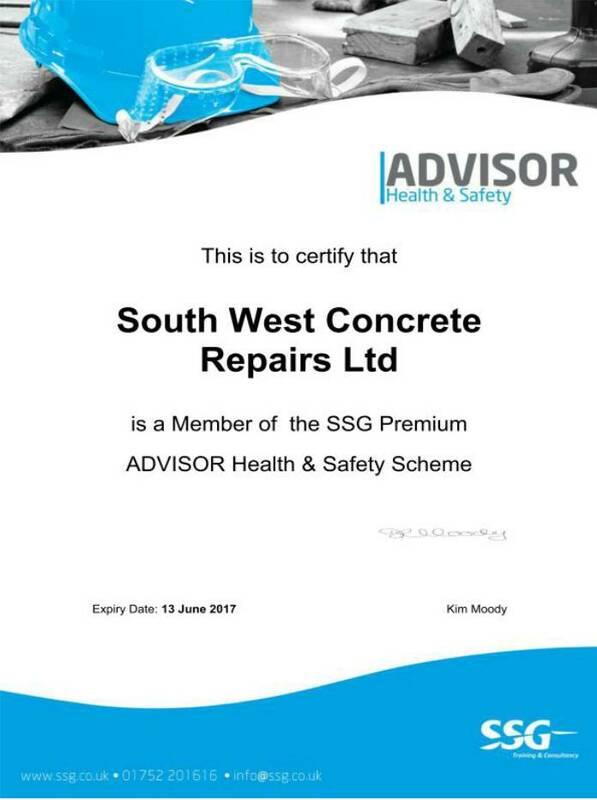 The company is CHAS (Contractors’ Health and Safety) and Safe Contractor accredited and is a Safe Scheme member with SSG Training & Consultancy. 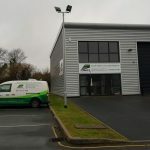 As well as a company Health & Safety Policy which I ncludes policy, responsibilities, reporting obligations under CDM Regulations (as principal contractor and sub-contractor) and the company’s general arrangements, the company also carries out risk assessments on Individual tasks and work procedures as well as site specific risk assessments for each project undertaken. 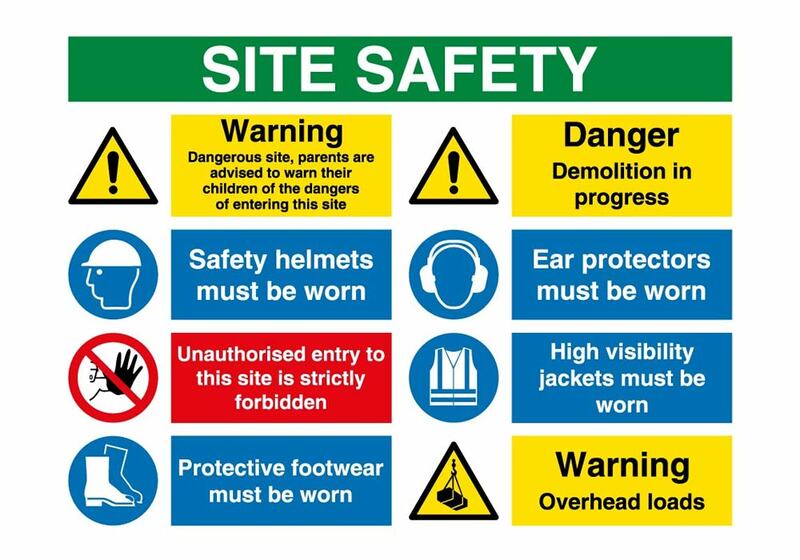 These details are available for our clients or main contractors for inclusion in the site health and safety file or for records as appropriate. 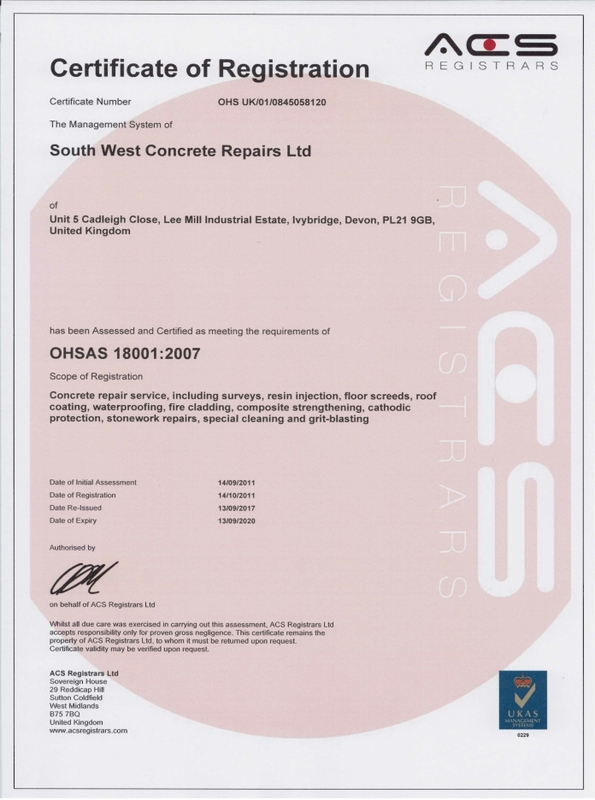 First Aid, Confined Space, Abrasive Wheels, Scaffold Inspection etc along with manufacturer product, plant and equipment training and our own in house training courses and toolbox talks combine to make our operatives some of the best trained in the concrete repair industry.